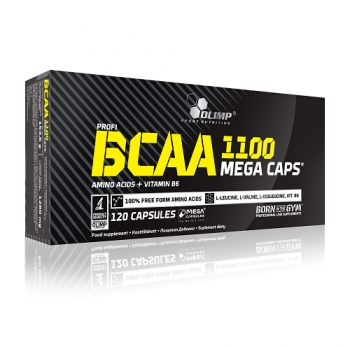 GLUTAMINE MEGA CAPS®/MEGA CAPSULES® is a preparation which contains a 100% pharmaceutical, micronised form of glutamine – an amino acid found in high concentrations in muscles and plasma. 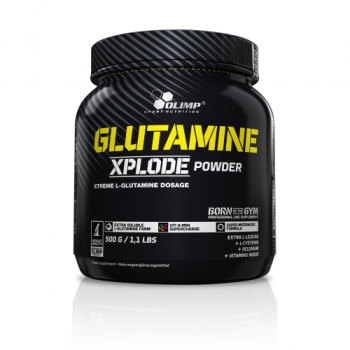 Glutamine is the most essential amino acid for muscle tissue adaptation. It stores organic nitrogen and facilitates the creation of positive nitrogen balance. 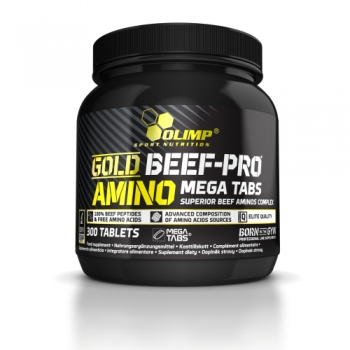 It distributes amino groups for the transamination and finally the synthesis of muscle proteins. Glutamine constitutes over 60% of all free amino acids in muscle cells and over 20% of all amino acids found in the body. 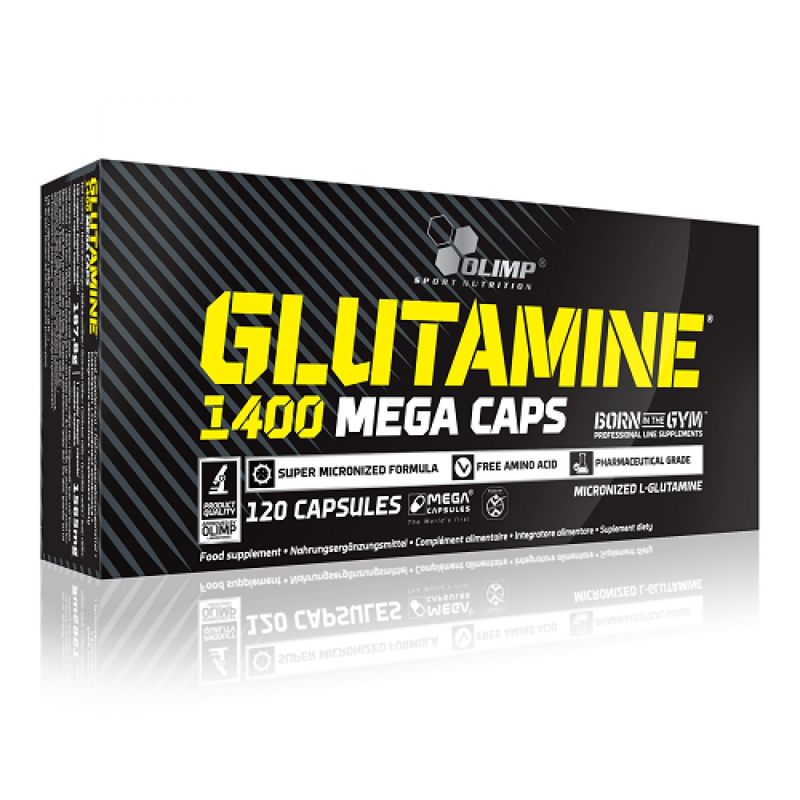 Micronised L-glutamine is more easily absorbable and much more active than traditional glutamine and glutamine peptide. Micronised glutamine increases the growth of strength and lean muscle mass. 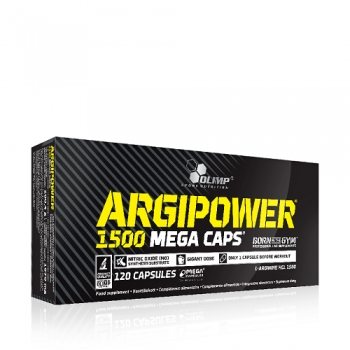 It has strong anti-catabolic properties, i.e. 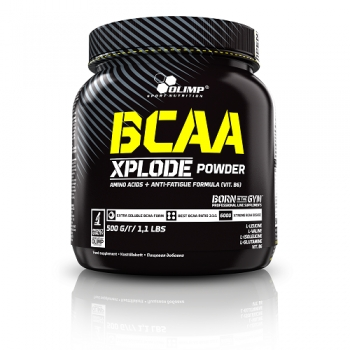 it inhibits the activity of enzymes which destroy muscle proteins. It is converted into glutathione and increases its level by as much as 40%; glutathione – as an antioxidant – stabilizes cell organelle membranes and inhibits the secretion of catabolic enzymes. As the transporter of amino acids in the gamma-glutamyl cycle, it facilitates protein synthesis and the creation of positive nitrogen balance. Glutamine increases cellular hydration, muscle glycogen reserves and the level of anabolic growth hormone while decreasing the level of catabolic cortisol. It also accelerates fat tissue reduction, mitigates fatigue by reducing the acidification of muscle cells and helps the body develop appropriate immunity. Ingredients: 89,5% L-glutamine, bulking agent – microcrystalline cellulose, anti-caking agent –magnesium salts of fatty acids, capsule (gelatine, colour: E 171). Recommended use: take 1 portion (1 capsule) three times daily, drinking with large amount of water - – before breakfast, after training and before sleep. Not suitable for children and young persons. Keep out of reach of children. Do not exceed the recommended daily dose. Food supplements should not be used as a substitute for a varied and balanced diet. A varied and balanced diet and a healthy lifestyle are recommended.